Sixers guard Ben Simmons was named Eastern Conference Rookie of the Month for the second time this season. 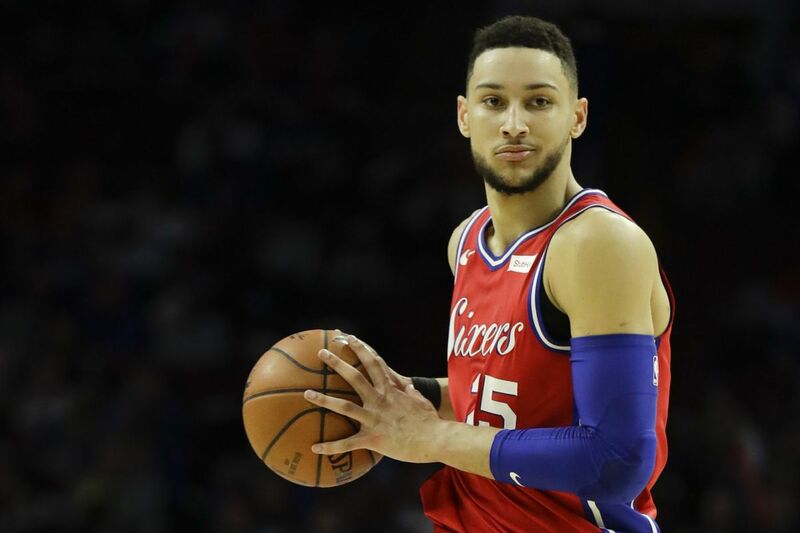 The NBA announced Thursday that Ben Simmons was named January's Eastern Conference Rookie of the Month. Simmons, who posted his fifth triple double on Jan. 24 with 19 points, 17 rebounds, and 14 assists, averaged 17.1 points, 6.7 assists, and 5.3 rebounds for the 12 games in January. The 6-foot-10 point guard also received the honor for Oct./Nov. Simmons had 10 double-digit scoring outings in January and had four games with 20 or more points. He leads all rookies with 19 double-doubles, ranks fifth in the NBA in assists per game and ninth in steals per game.